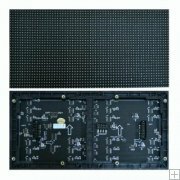 P10 indoor led screen is widely placed as fixed installation at shopping malls, airports, arenas,etc,which requires of medium and long range viewing distance. 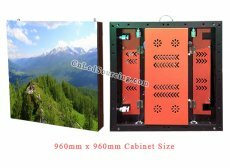 The best price with good quality above is based on per panel size of 960mm(L) x 960mm(H), EXW term, and it is not included with receiving card. - User friendly software operation, programs can be played automatically. S-Video, VGA, RGB, Composite Video, SDI, etc.